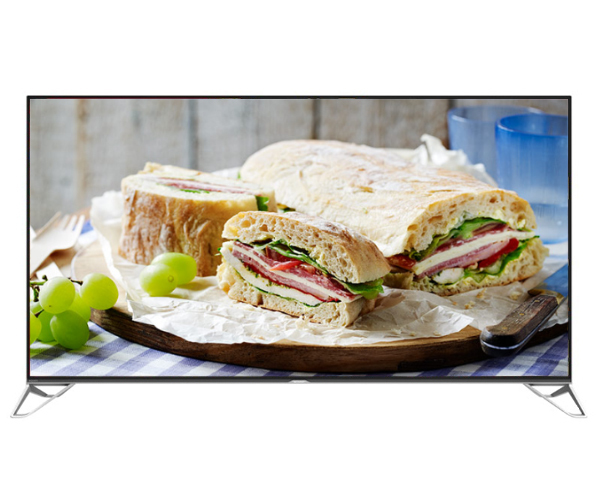 The AQUOS XU Series is here - The World s First 8K Resolution TV. 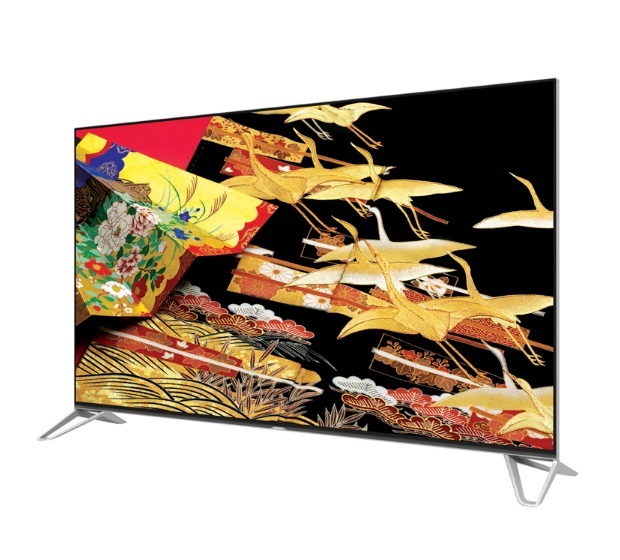 Four times clearer than 4K Resolution, expressing the widest range of colors and deepest contrast, and powered by Android TV , the AQUOS XU Series is the future of truly immersive resolution. Allow us to show you what your eyes are designed to see.